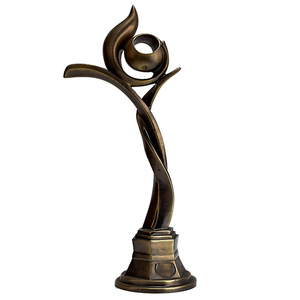 We have been in this field in many years,especially in all sorts of torphies and crafts. 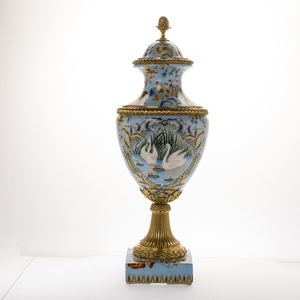 They are Eco-friendly and high quality, beautiful,and professional design. 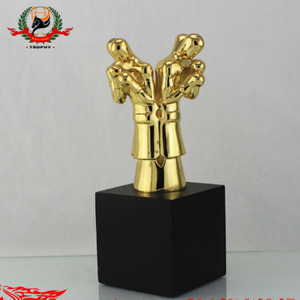 Our advantages are prompt delivery,competitive price and reliable service. 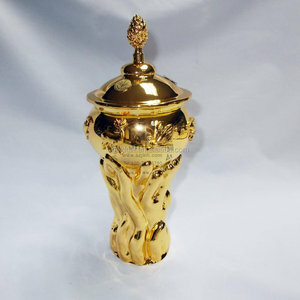 Alibaba.com offers 1,889 antique metal trophy cup products. About 92% of these are metal crafts, 26% are carving crafts, and 2% are sports souvenirs. 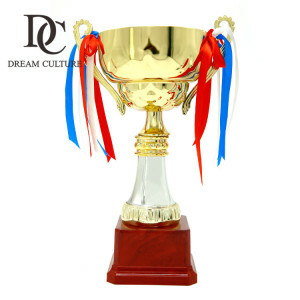 A wide variety of antique metal trophy cup options are available to you, such as trophy, medal, and model. You can also choose from silver, iron, and gold. As well as from metal, plastic. 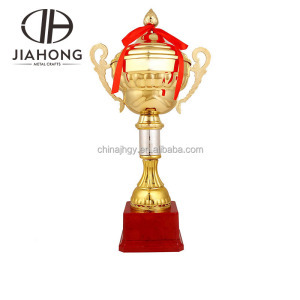 And whether antique metal trophy cup is souvenir, business gift, or art & collectible. 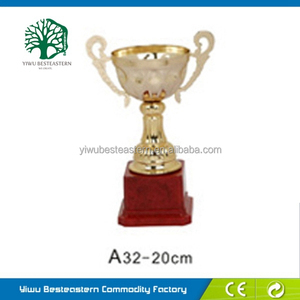 There are 1,889 antique metal trophy cup suppliers, mainly located in Asia. 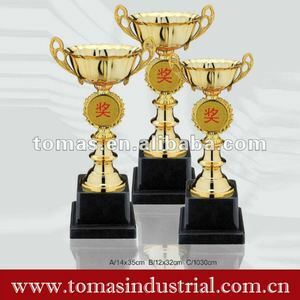 The top supplying country is China (Mainland), which supply 100% of antique metal trophy cup respectively. 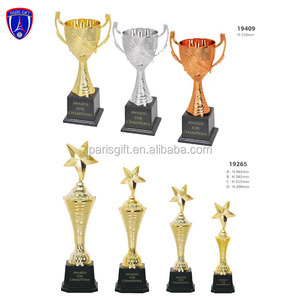 Antique metal trophy cup products are most popular in North America, Western Europe, and Southern Europe. You can ensure product safety by selecting from certified suppliers, including 182 with Other, 103 with BSCI, and 55 with ISO9001 certification.